We are looking to recruit new members in 2019. 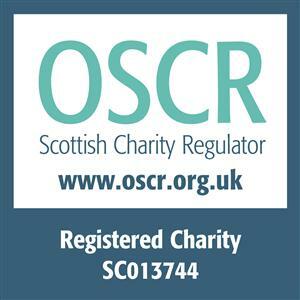 Trefoil is a large grant-making charity, registered in Scotland, which supports young people with additional needs to better lives. Trefoil supports young people across the UK. Trefoil has gone through a period of modernisation and change. Trefoil’s grant giving has expanded considerably with close to £120,000 being distributed in grants in the last year. Now, we are seeking support from individuals, who have a passion for supporting young people to join Trefoil as charity members. - Act as a charity ambassador. - Spread the word of Trefoil’s work. - Oversee the work of Trefoil’s board. - Attend two meetings a year, at the Signet Library, Edinburgh. - No fundraising or financial commitments. - 2 - 3 year term of office.